Experience the best Private Cotswolds Tour from London. We have three classic tours – North, Central and South. Alternatively we can build a bespoke itinerary around your interests. To tour the whole of the Cotswolds will ideally take 3 days. 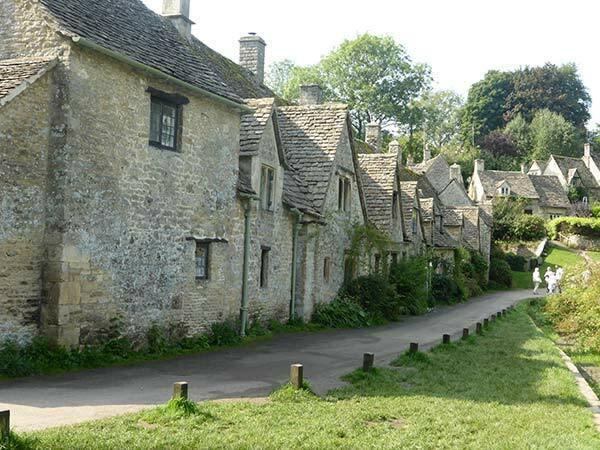 If you are short on time then a Cotswolds 2 day tour from London is just as satisfying. 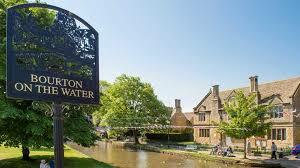 Visitors love Bourton on the Water with it’s elegant low bridges straddling the River Windrush. It has been described as the ‘ Little Venice’ of the Cotswolds. 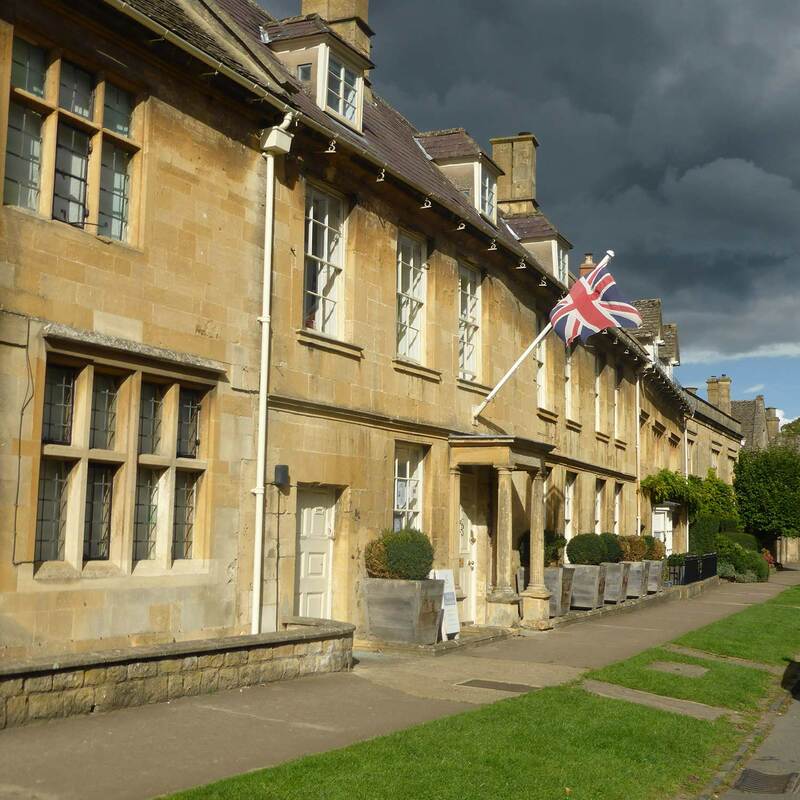 Bourton is one of the most popular towns in the Cotswolds with a good range of shops, cafes,pubs and attractions. Plenty to see and do! Unlike the first two stops Stow on the Wold doesn’t have a river. Probably the most striking thing is its large Market Square. Stow was a very important Sheep market and up to 20,000 sheep might be sold in one day. This is a good spot for some lunch. Huffkins restaurant certainly provides excellent food.As a bonus their afternoon classic tea comes with handmade scones, jam and cream.Huffkins restaurant. 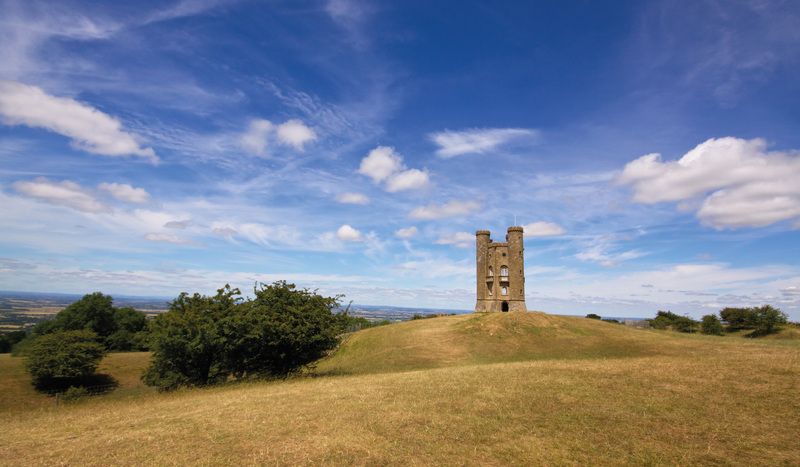 No private Cotswold tour from London would be complete without visiting Broadway Tower. It is the second highest place in the Cotswolds. James Wyatt designed the tower in 1794 to resemble a Castle. The Tower was built for Lady Coventry in 1799 on top of a hill used for lighting beacons on special occasions.The views are unrivalled and survey a distance of 62 miles and 16 counties. Dropping down from the Cotswold hills we travel next to Broadway. First of all visitors are struck by the wide street lined with a mix of Tudor , Stuart and Georgian buildings. In the 17th Century Broadway village became a busy staging post on the route from Worcester to London. Coaches had to harness extra horse for the long steep hill up to the Cotswold plateau. Better than Day Trips from London – how about staying for a night or two in the heart of the Cotswolds. We can recommend places to stay in the Cotswolds.